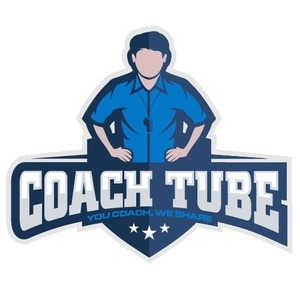 CoachTube has created the largest online sports instruction marketplace in the world. With over 800 full courses in 35 different sport CoachTube provides the tools, technology, and the platform to allow coaches and organizations to instantly get online creating a go to place in this fragmented lagging space. 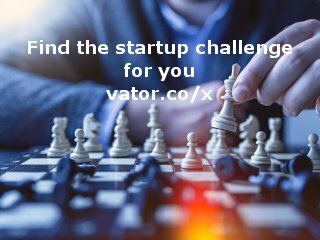 Our unique marketplace solves a major problem for the over 600 million worldwide competitive athletes who all desire to master their sport.